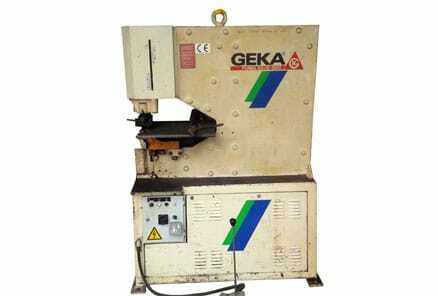 As well as new we also have a range of used steelworkers in stock. 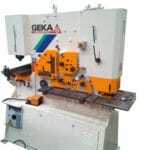 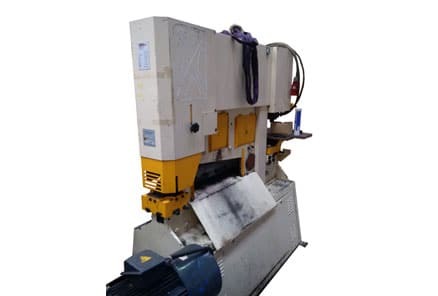 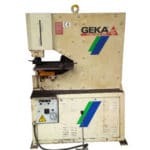 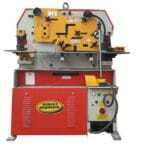 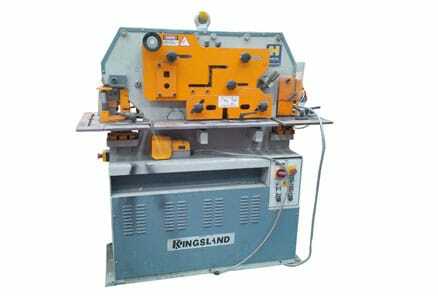 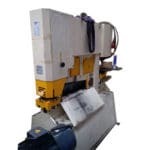 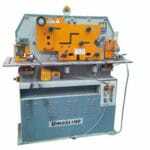 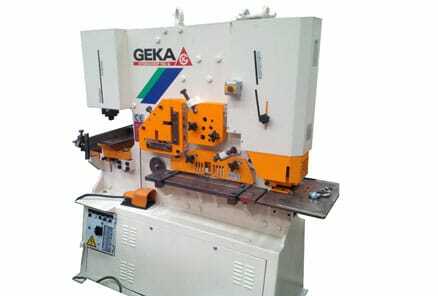 We often have a range of machines in stock, which has been acquired in part exchange. 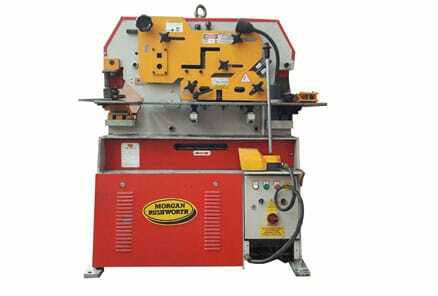 Please can you send me a quote and/or call me to discuss Used Steelworkers in more detail.